Our company Peace of Mind Inc. has specialized on the issues work place violence prevention and threat assessment. As part of our never ending process of honing our skills in these topics, we asked Mr. Nelson, MS, LPC, NCC from Keys to Safer Schools.com to travel to Finland to have a seminar on Anger Management/De-escalation, Assessing the Dangerousness in Adults and Assessing Dangerousness in the Potentially Dangerous Student. Mr. Nelson, MS, LPC, NCC came to Finland and spent an intensive week with us and with our instructors. His professionalism, cheerfulness, knowledge and respect for other cultures made a heavy impact on us. Mr. Nelson is truly a 100% professional and I am proud to say that he has thought of our instructors needs. Our questions were answered with broad foundation of information and you could clearly tell that he has a long professional back ground from both mental health work and of teaching. I was pleased of the material, the attitude of the instructor, his capability to adapt into totally new cultural environment and still he managed to provide my instructors an in depth training. Thank you very much. Mike Karpela, CEO – Peace of Mind, Inc. In my 31 years of experience in Law Enforcement, I have attended some of the finest training seminars in this country. 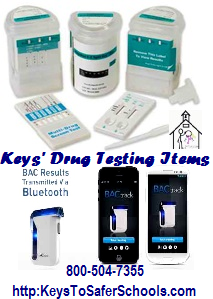 I have never attended any training more professionally presented and practically based than that presented by Keys. This group presents only that which they have seen in practice and know that it works. Keys collective backgrounds offer an amazing array of experiences from mental health practice to counter-terrorism, from Safety Surveys to Crisis Response Planning. The experiences that Keys weaves into their writing and training is done in a manner that makes ideas become alive. The standards Keys sets for themselves and their students is of the highest order. It is my professional opinion that Keys will perform beyond the satisfaction of anyone who seeks their help. We are very impressed with your website and are excited about downloading the free materials. We would like to post some of these tips on our website and want to share some with our school principals. Good [MS-13 Webinar] training and great video feeds! Very Helpful! Wish you had more online gang seminars for Law Enforcement. [MS-13 Webinar] I’m very excited to pass this information on and I am interested in other training as well, so I can go to schools to warn kids about gangs. “I actually find your e-news and website useful and informative. The free materials are on-target. I appreciate your efforts to inform. 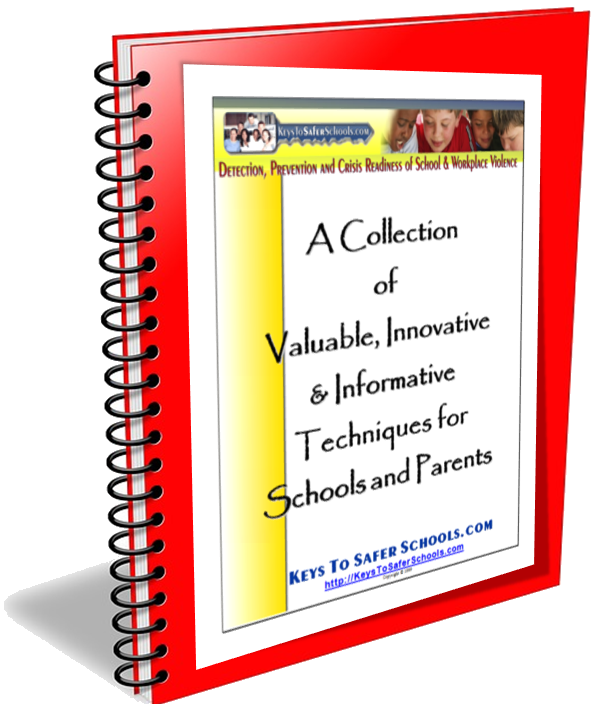 “You (Keys To Safer Schools.com) are more than great! I just signed up for more information, but this is awesome, I want to know more about you (Keys). “Very interesting and informative website! This evening I will put a link to your site on http://agressie.pagina.nl, an English/Dutch site dedicated to finding causes and remedies for violence. 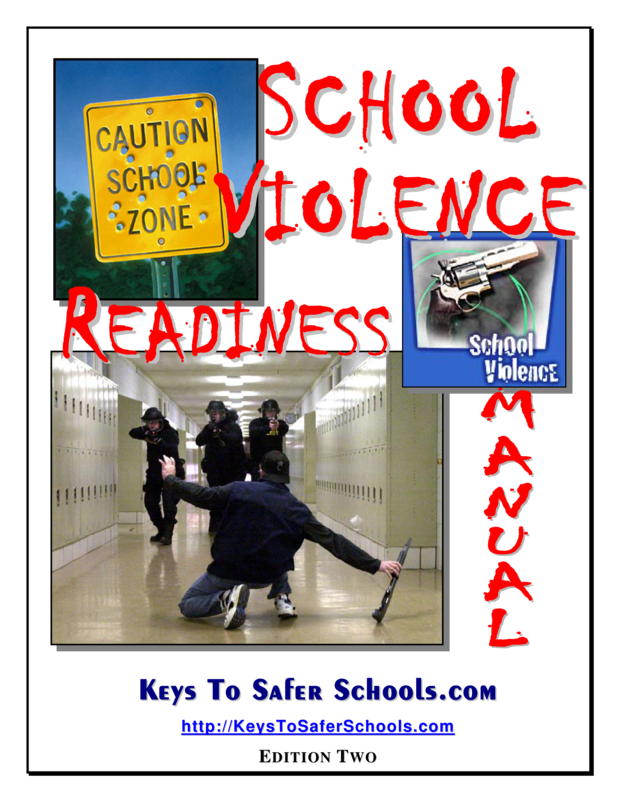 Your link will appear in the right hand column under the heading “Veiligheid op school, school safety“. Dear (Director of Keys),To merely say “thank-you” seems totally unfair, but I truly do thank you for taking the time, making the effort, and donating your very important message to the 9th graders (300) at Cabot Jr. Hg North. Your various avenues to keep the students interested and thinking good thoughts has rekindled my love of teaching. For that I am personally grateful. Your program (Kids our the Keys) is effective and has already had positive effects on many of our students. You are GREAT! Thanks again. To whom it may concern: I have recently ordered a product of yours (the 1 strip test kit for THC) and I received in the mail today. 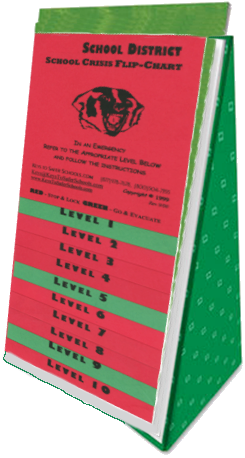 Please answer a few questions from the instructions on how to use these strips. I am hoping to obtain these answers at your earliest convenience so that I may test my child hopefully when I get home from work today. Thank you very much, your site is spectacular and I will refer to it often. Again, thank you for your help!! 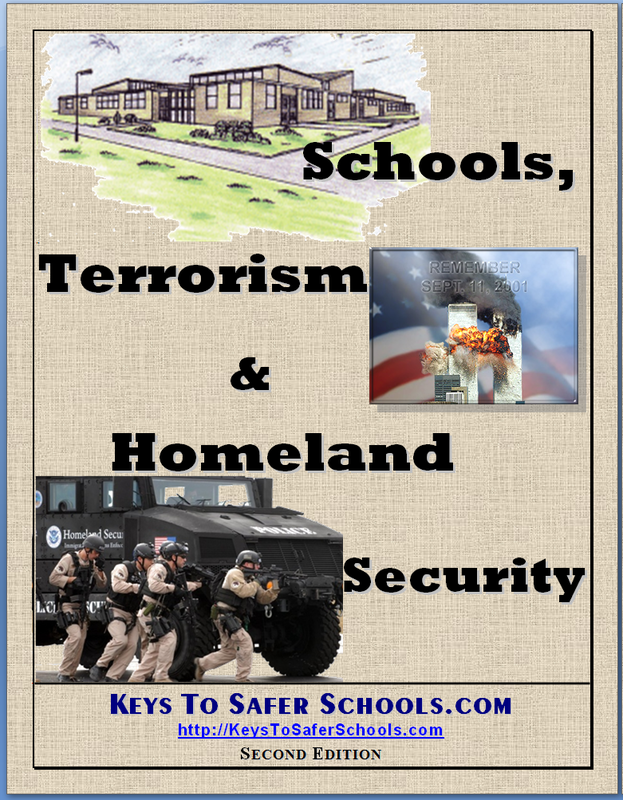 I find you (Keys To Safer Schools.com) the BEST according to the information I subscribed. “I am impressed how much valuable information you gave within this website. As the government doesn’t give a penny for right education of parents and children, when it comes to drugs awareness here in Croatia, I would be more than delighted if I could join. Your program, and start developing organization as yours in Croatia. I have numerous contacts in my country from universities, defectologists, city council where I live (Rijeka, Croatia), which could all be used to launch your program over here, because it is really needed, since the drugs are highly available on the streets, which is consequence of the past war, and I have seen in my own eyes children of 12.15 years smoking marijuana on the school playground, while 30 year men playing football on the same playground, with no reaction at all, due to the ignorance, or due to improper education in drug awareness. Please, I would be delighted if we could form some sort of joint operation, which with your knowledge would be dramatic increase in parental prevention for misbehavior of their children. Best regards from Croatia. Thank you for all your hard work with our recent request for training. I want you to know that the speed with which you responded allowed me the freedom to continue my daily work with complete confidence that we would meet the Safe and Drug-Free Grant deadlines this year with quality training. 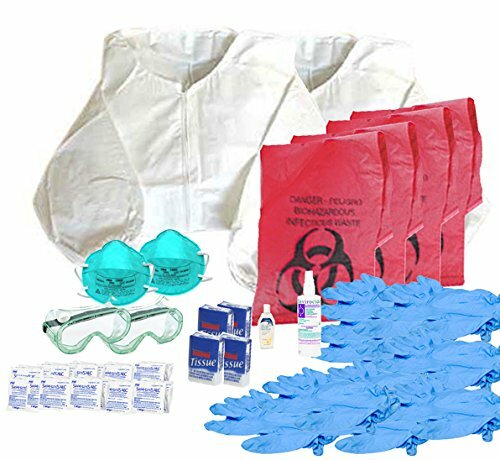 We needed to use this funding quickly and wanted it to be spent on quality training that our staff so desperately needed. 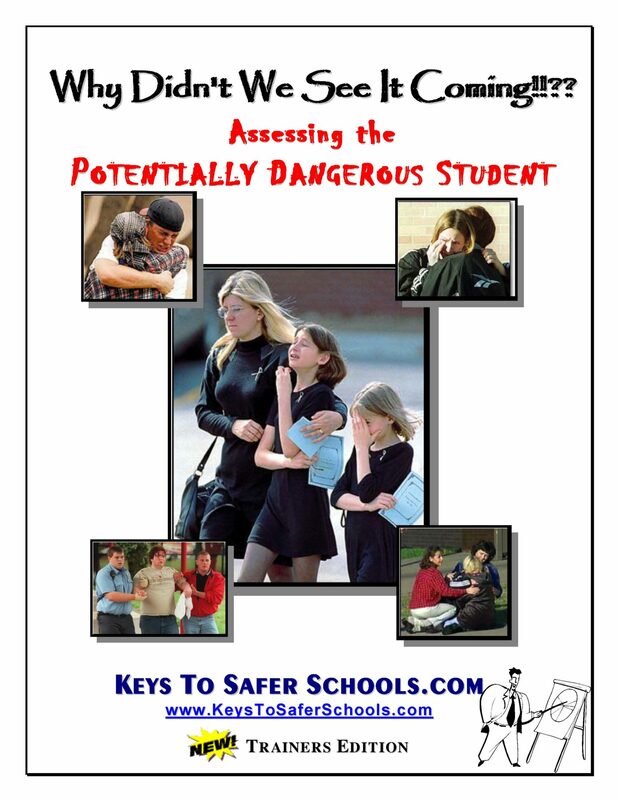 Since you at Keys To Safer Schools.com have provided us this type of quality training in the past, we at the Rogers Public School District felt very comfortable to ask once again. Boy were we right! We are looking forward to the Assessment/Certification Training: “Early Warning Signs“ and the Anger Management/De-escalation Training. We are also excited about instituting your Assessment/Crisis Model in our district. Thanks again! This training on Bullying and Cyber-bullying was definitely a benefit to all those in attendance. As vice-president of a crime prevention association I believe it is important to address the problem of bullying before things get too bad. This training gave us the tools that we will need to implement a provincial program that deals with preventing bullying. The presenters were very dynamic and very knowledgeable. I especially enjoyed the practical nature of this training. As a school counsellor, I found many things that I could use immediately when I returned to my schools. 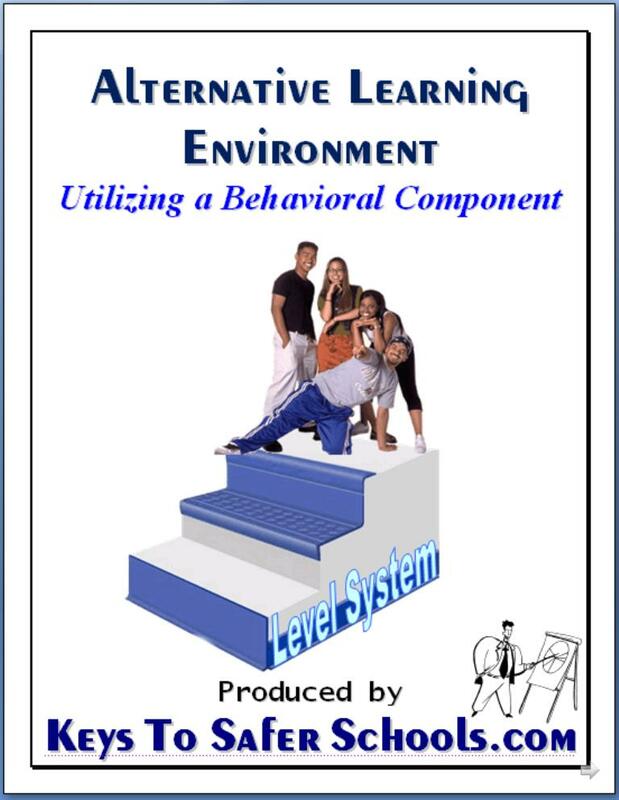 I would definitely recommend this training to anyone who is interested in addressing bullying in their schools. Thanks to Keys for a great job! I would like to thank you and the rest of the Keys To Safer Schools.com team for coming to Newfoundland and presenting at our [Cyber-Bullying] conference. The session was very informative and we have received a lot of good feedback… It has been the general consensus that the workshop provided new knowledge in the area of cyberbullying and that the materials, information and visual aids were very useful. The workbook was a big success as well. Most conference delegates expressed the view that the book would be a great resource and several have already reported using it in their own organizations. John Scoville, President of Citizens Crime Prevention – Asso. of Newfoundland and Labrador and Superintendent of Prisons of Newfoundland and Labrador. I was very impressed with the workshop at Columbia. As a counselor, I see a definite need for identification and intervention of bullying activity before it gets out of hand. 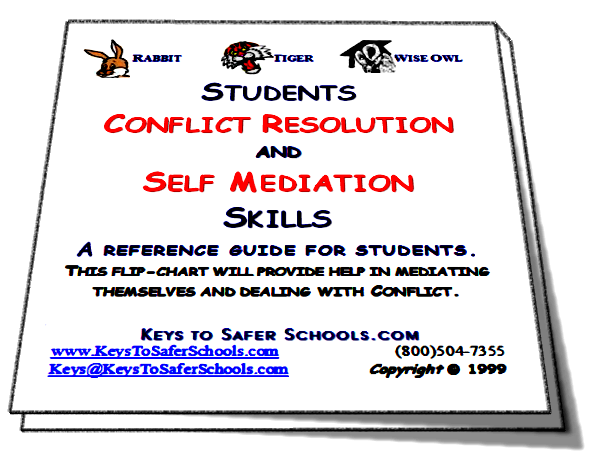 I want to be a part of Keys To Safer Schools.com in order to help my students, parents, and staff understand about violence and schools and what we can do to stop the violence. “Well Done! It was meaningful, genuine presentation with practical suggestions. I really enjoyed the discussion facilitated by the presenters. “The School Policy Development and Procedures to carry out the polices were the highlight of the training! This is a follow-up to our telephone conversation regarding Family, Career and Community Leaders of America, Inc. (FCCLA), and STOP the Violence program partnering and collaborating with Keys to Safer Schools. I spoke with Christine Hollingsworth, Missouri’ State [FCCLA] Adviser, to find out more about the workshop and presentation [on bullying] that you conducted this past spring. Christine stated that the evaluations returned were quite positive, and felt Keys to Safer Schools was a benefit to the attendees. I am delighted to discover a “port” in cyber-space that offers resources that CAN create safe zones for the bodies and spirits of our young people. 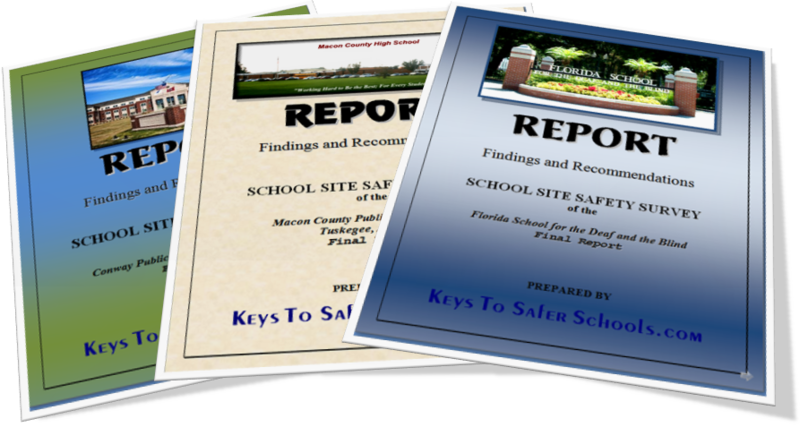 It is wonderful to see Keys To Safer Schools.com state-of-the-art technology provide easy access to such a comprehensive list of free and low-cost materials and training programs. 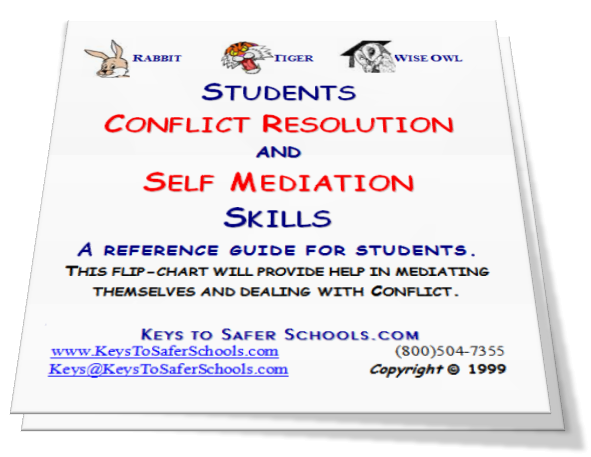 Every school needs to be aware of what Keys is doing whether it is to help with minor incidents that go almost unnoticed in the hallways or major events that end up in national headlines. When enough people put their minds to solving a problem, from wiping out a polio virus or an epidemic of violence, it can be done! Hello, I am a community building associate for the United Way in Harrisburg, Pennsylvania. Presently I am writing a violence prevention manual to distribute throughout our member agencies and to the general public. I found your web pages to be very helpful and wondered how I would go about receiving permission to include several of your handouts within the resource guide. You help would be appreciated. Thank you for the great info. As Garland County Judge I am pleased to support the Lock Out Violence Everyday (L.O.V.E.) Campaign. I believe community awareness will prove to be a vital deterrent in eliminating violence in our neighborhoods and schools. It was a pleasure to have you [Frank] and Mike in our district. We have had many compliments on your presentation (in-service; Identifying Early Warning Signs). We had a wonderful opening of school yesterday. Both teachers and students are positive and happy to be back. As I visited our schools, I was so proud of everyone. Teaching and learning was occurring just as if school had never been dismissed for the summer. As soon as everything slows down a bit, we will get back with you on further training. On August 17th, you did an in-service (Identifying Early Warning Signs) for the Roger’s School District. I was privileged to be a part of that. I wanted to thank you for being concerned about the welfare of our children, and a part of the solution. Your example was evident in the way you presented yourselves and the material. I enjoy and appreciate being touched by your lives. Just wanted to drop you and Frank a line of thanks for the wonderful job you did yesterday at the In-service (Identifying Early Warning Signs) at Gravette. It was very well received by the faculty. 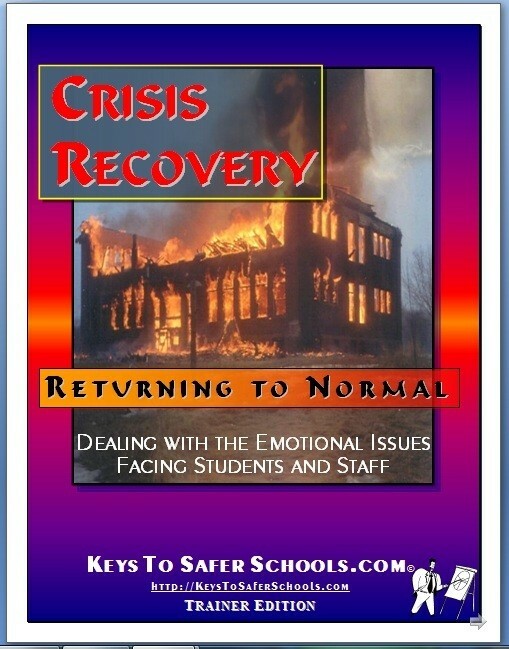 [Keys] did a great job in both in-services [with the 700+ staff in attendance] (Identifying Early Warning Signs). Everyone was pleased. Thank for your dedication to this cause. I’m sure we will be setting some others [in-services] up. USD 500-Central Middle School – Kansas City, KS. 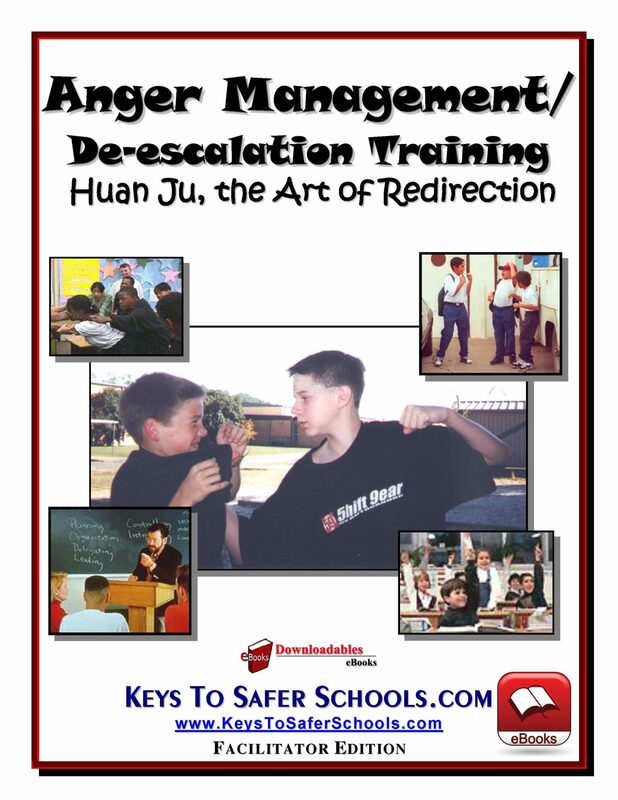 Keys To Safer Schools.com‘ “Anger Management/De-escalation,” would be a tremendous asset to the staff here at Alternative Learning Environment of Garland County. It was GREAT! I mostly liked the Prevention Methods to de-escalation before they go off. Every employee should be required to attend this workshop! 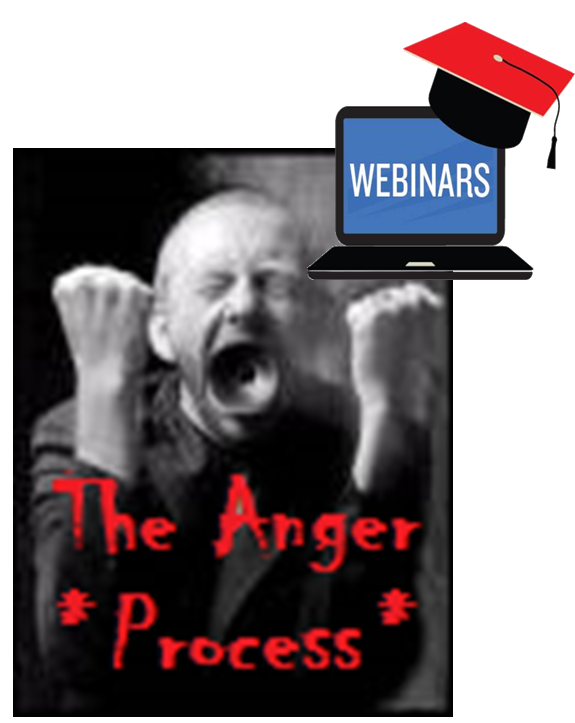 “The Anger Management training is an AWESOME informative and prevention workshop! The De-escalation training was most beneficial. I loved the “Techniques” used to de-escalate angry students! Instructor was very knowledgeable and I liked that it was with ACL facility. Could you train more Administration? I’d like to really learn more and attend another training session. Will check out website. The entire instruction was informative and educational. This instruction was universally applicable and should be taken by all personnel. Learning ways to stop a fight was what I liked most. I think it was a great class. Great! I will use many of things I learned today. I liked the hands on activities and group discussion. Training was very informative. I enjoyed the Audience Participation. “This is the first time in 9 years that I attended a training [Anger Management/De-escalation Training] that met my expectations! I thoroughly enjoyed these sessions. This is the first time I felt that material was relevant to our situations. I think having instructors who “know where we are coming from” helps. They were EXCELLENT! This training uses creative ideas for defusing [anger] => humor. 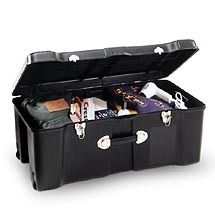 “This was a very practical, helpful and information. I appreciate this presentation. This was a very beneficial training! Workshop was very organized and useful. Someone who knows me and my work with kids and teens apparently thought I would be interested in knowing about your site. They know me well as I am indeed delighted to know about your web site and the information. Sandy Koenig, Perry County Health Dept, Missouri. Still talking about your speech at the conference (Illinois Emergency Management Agency (IEMA) 2005). Was truly the best of them all! Great to meet you yesterday at the IEMA conference (Illinois Emergency Management Agency (IEMA) 2005) … You speak from a conviction and those that I talked to felt like you were a welcome addition to the conference. 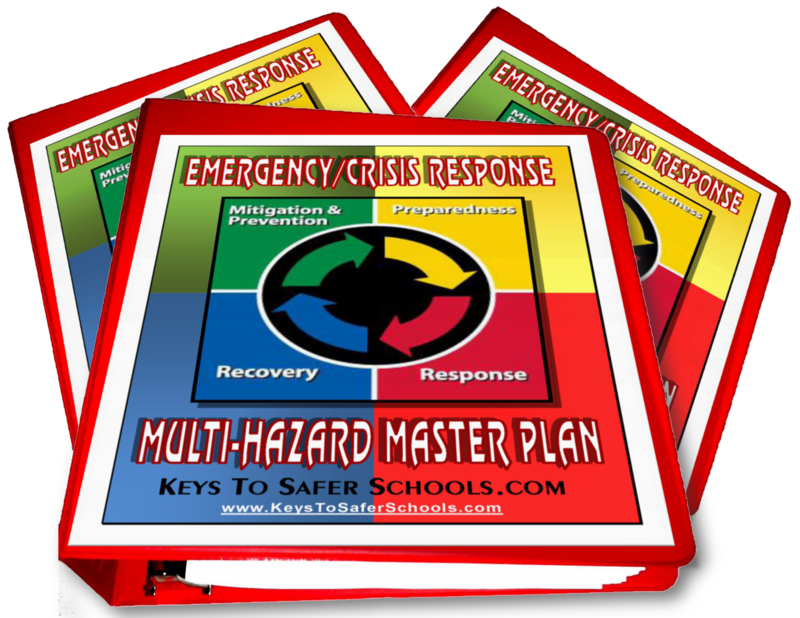 “I liked the step-by-step method, the template format, the workbook and the ease of customization [our Crisis Response Plan]. Also the knowledge of the instructors. 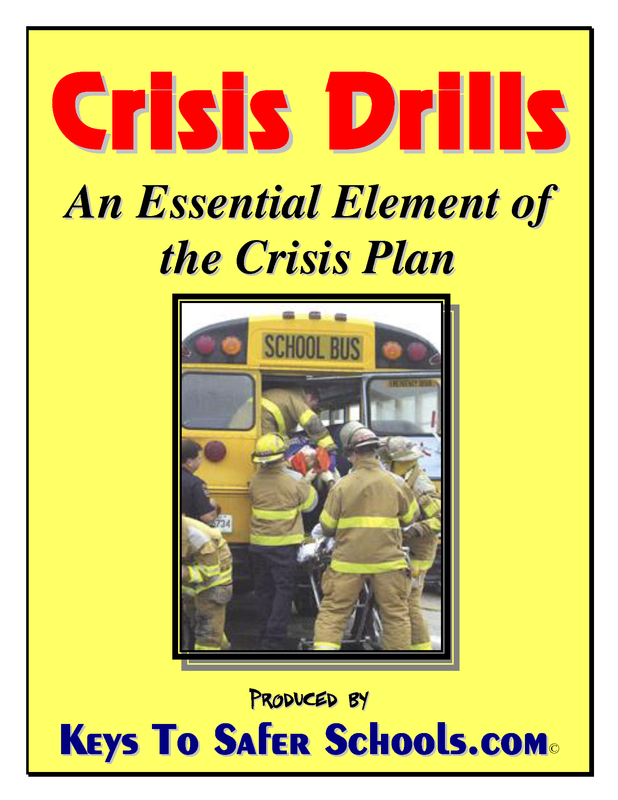 This will help in our Crisis Response manual and training. 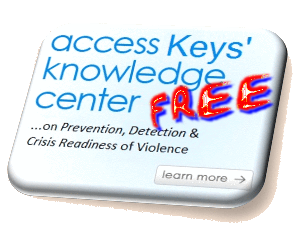 Keys‘ … is a professional organization committed to developing a program … to increase awareness and prevent violence in schools, communities, and homes. “When contracted to perform an internal program evaluation, they again exceeded what I expected. The staff of Keys are true professionals whose easy going manner of getting the job done causes everyone involved to feel at ease and confident. Their credentials and breadth of experience mark them as the most capable organization I have every worked with. I would gladly recommend them to anyone in need of youth or management services. “I think that all police forces and educational institutions in Canada should follow this Model of Youth Risk Assessments“. “It was a pleasure being here today and yesterday…There are other’s who should have been here, but its’ their loss. I should have invited my “Head of Security”, but someone had to watch the building. Excellent Job!! “I wish you (Keys) could do all our “inservices” – you make it so interesting and understandable!! Please keep in contact with all of us. 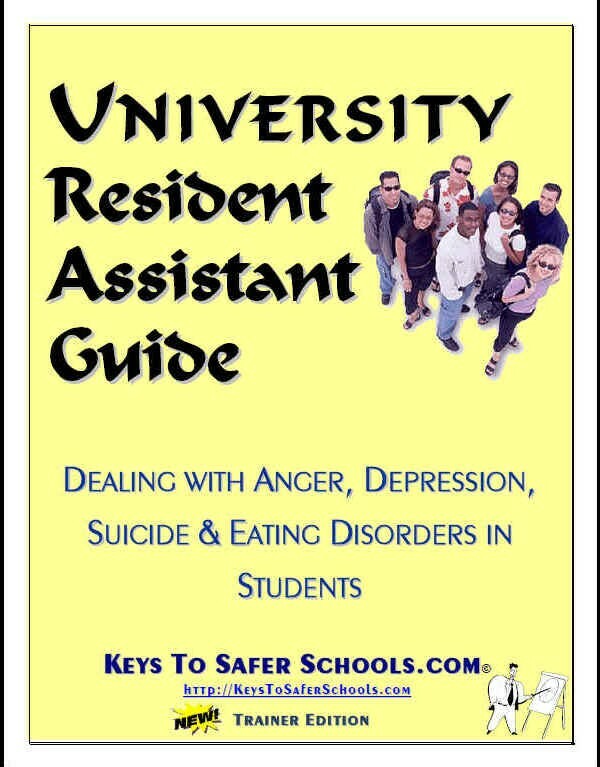 Our school lacks so many resources and you (Keys) have given us so much valuable information. 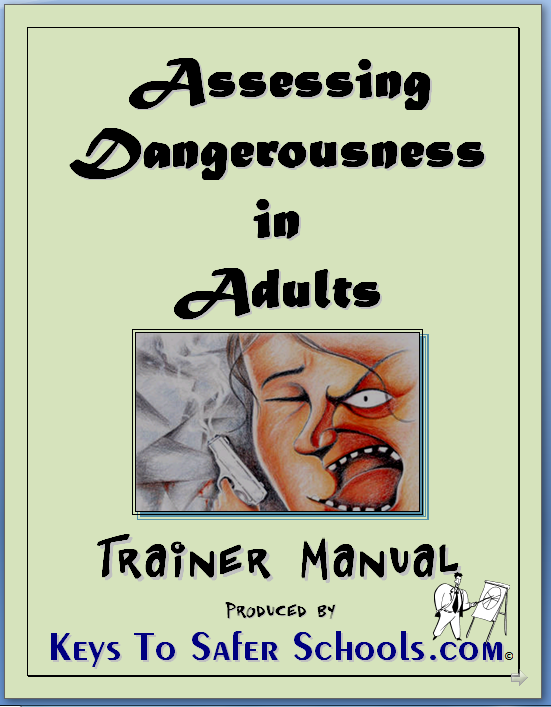 “Enjoyed your training, Assessing the Potentially Dangerous Student. Thankfully, the majority of our discipline issues deal with “pranksters” rather than true potentially dangerous students; nonetheless, I appreciate your assessment tool and the greater understanding of options and steps to be taken when severe situations arise. Thanks so much for your help and concern for the safety of our schools, students, staff, and community. “This was an excellent training. Most in-services have bits of information I can use. This one was 2 days full of helpful information. I would recommend it to anyone. I especially appreciate the willingness of the instructors to answer questions and share personal experiences. GREAT TRAINING! “The World events today (date of this training 9-11-01) made teaching and learning difficult. The team [Presents] did an admirable job over coming these obstacles.” I liked most about this training were the “Real life examples”. “I’m a parent of a 14 year old male with ODD. I need information for his school. I will certainly pass on this site. I find it very Informative . I’m looking forward to hearing from you. You have a great web page! Constable Kristi Rockley has been a member of our service for over two years and is currently seconded to the Ontario Police College as a Use of Force instructor. Prior to joining York Regional Police, she served as an officer with the Waterloo Regional Police Service. Constable Rockley took the two day course in Grayslake, Illinois on February 10th and 11th, 2004, provided by http://KeystoSaferSchools.com . 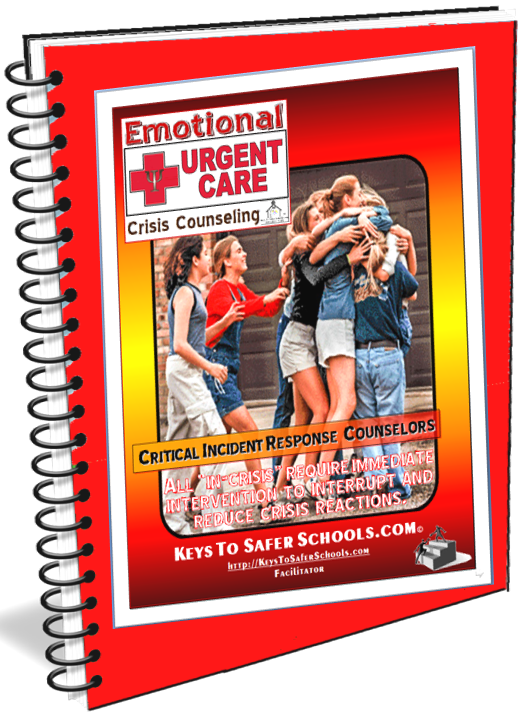 This organization promotes prevention, intervention and crisis preparedness through their teaching materials geared towards students, parents, teachers and law enforcement officers. The course provides Constable Rockley with a two year certification as a Trainer on the Assessment of the Potentially Dangerous Student Course. This course is in response to the wave of school shootings that has taken place in North America, focusing on prevention and assessment of the potentially dangerous student(s), rather than reaction after the shooting has started. Constable Rockley is the first Canadian police trainer to receive this training and will apply these skills in her current assignment as well as at York Regional Police upon her return.